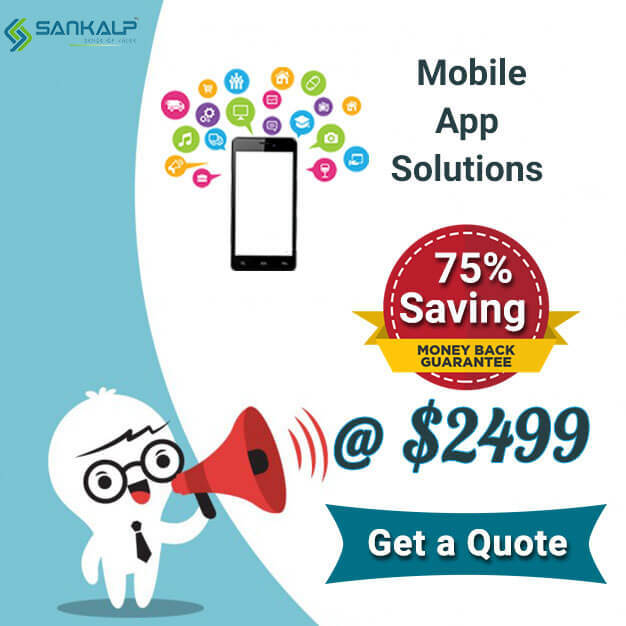 SANKALP is known as India’s top MLM Software solution provider company. Company is established in 2001 and now it is leading in MLM software Development Company. Sankalp is a NASSCOM registered company which ensures high standard business practices. Company has developed software for various plans like Binary Software, Matrix Plan, Forced Matrix, Revolving Matrix, Differential Plan, Generation Plan, Board Plan and Growth Plan. In the case of a MLM Software, a Payment Gateway functions the role of a secured medium to make electronic payments and any other money transactions. Payment Gateway automatically lists the transaction that is created by merchant.. This transaction includes buying new products, Bonus, Online Registration, and Online Purchase, Signing Up new Members, Package Up-gradation, and Member Renewals. Though it may simple but actually the entire working of a payment gateway comprises of multiple complex steps; a brief of which is given below: -A payment gateway facilitates the transfer of information between a payment portal (such as a website, mobile phone) and the acquiring bank. When a customer orders a product from a payment gateway-enabled merchant, the payment gateway perform a variety of tasks to process the transaction. Visitor of the website places the order on the website and it is sent to the merchant’s web server in encrypted format. This is usually done through via SSL (Secure Socket Layer) encryption. The transactions details are then forwarded to the Payment Gateway. The transaction information is then passing on to the merchants acquiring bank by the Payment Gateway. Merchants bank then forwards the transaction information to the issuing bank (one that issued the credit card to the customer). Then the card issuing bank sends a response back to the Payment Gateway. The response includes all the information that whether the payment has been approved or declined. In the case of declination the reason is also sent in the response. The response is forwarded by the Payment Gateway to the merchant’s server. At merchants server the response is encrypted again and is relayed back to the customer. This allows the customer to know whether the order has been placed successfully or not. Very efficiently written article. It will be valuable to anyone who usess it, as well as me. Keep up the good work – for sure i will check out more posts.